Pregnancy can be hard on your teeth. While it is not true that pregnancy can affect the calcium of your teeth, the hormone changes can affect your gums and even cause small tumors to grow in your mouth. If possible, before you become pregnant, meet with your dentist to ensure that your teeth are healthy, cavity free, and that your gums are in a healthy state, pregnancy can exacerbate dental health issues. Pregnancy will cause significant hormone changes, these hormone surges can cause your gums to react. Normal and healthy gums may become irritated, red, puffy and swollen looking. Known by the term, "Pregnancy Gingivitis" your body, while pregnant, will react to plaque or tartar with this exaggerated response. 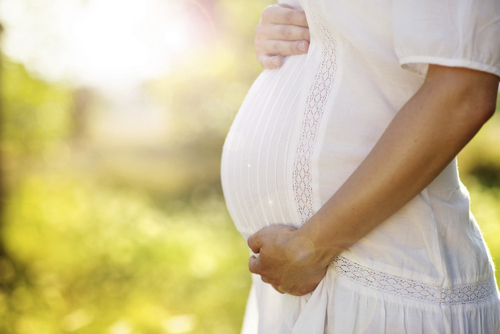 Studies show that approximately 40% of pregnant women have some form of gum disease. Seeing your dentist can help decrease gingivitis, which is the inflammation of the gums and periodontitis, which is the inflammation of ligaments and bones that support your teeth. If you already have gingivitis, the condition is likely to worsen during pregnancy. A pregnant woman needs to be extra conscientious to daily brushing and flossing. During your pregnancy, it is especially important to be current with your regular dental cleanings and exams. 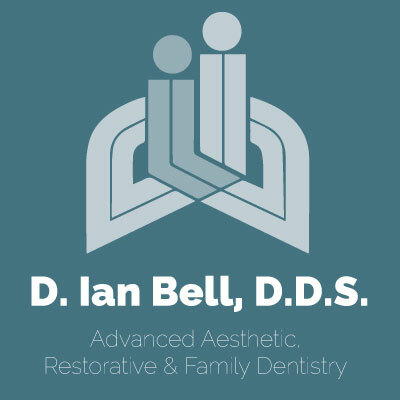 We want to ensure that there are no dental infections, or other issues being missed. Ignoring a dental health issue for nine months can lead to greater dental problems down the road. In most cases, we will postpone major procedures until after the baby is born, but your dentist will want to be aware of your dental status. If needed, dental emergencies do sometimes come up and will need to be addressed. If possible, we will postpone any necessary dental work to your second trimester, because most of your baby's organs are formed in the first trimester, waiting until the second trimester will minimize any potential risk. Please contact us if you have any questions about your oral health during pregnancy.